Dr.Amay Tripathi, Dental Surgeon & Cosmetic Dentist, Rama Dental Clinic & Implant Centre received Global Healthcare Excellence Award from Dr.Bhalchandra Mungekar, Hon'ble Member of Parliament, for "Best Multispeciality Dental Implant Clinic in Lucknow" at Hotel Ashoka, New Delhi on 11 August for his World-Class Dental Implants & Treatment Practices. Rama Dental Clinic is one of the Best Dental Clinics in Lucknow and The Modern Dental Clinic, specialized in advanced diagnostics and treatment of dental and oral disorders.time and again we have proven ourself on different platforms.Dr Amay tripathi is internationally trained dental surgeon , who treats patient from different part of the globe.he is mentors to many dentist and regularly help them in there day to day practice. It offers comprehensive services from all fields of dentistry. In addition to high-end dental equipment, all services are provided in a comfortable & hygienic environment. New patients are welcomed with a complimentary oral health consultation. 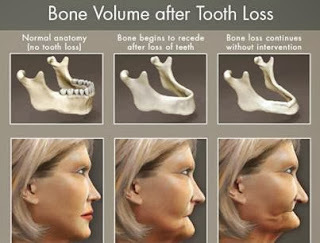 We Provide all types of Dental Implants like Immediate Loading, Delayed Loading , Basal Implants & Cortical Implants, etc. Welcome to Rama Dental Clinic and Implant Centre, an ISO 9001:2008 certified centre offers multi-specialty treatment for all sorts of dental and oral problems where Dr.Amay Tripathi provides cosmetic dentistry and smile makeovers for his Essex dental patients. Our motto is to guide our patients along a path of optimal health and wellness, for life. To non-judgmentally deliver the highest possible level of care, with empathy and understanding. To treat our patients as individuals. To deliver this care with first-class, five-star service. To respect our patient's time. To accept our patients as partners in their wellness. To assume a leadership role as a resource - a window of information with concern for our patient's overall well-being. To consistently deliver more than would reasonably be expected. Key features are services like tailor made smile makeovers, leading edge technology; focus on health, and safety and sterilization. Treatments Include Dental Implants, Dentures, Bridges ,Crown, Composite Filling ,Root Canal Treatment (RCT), Scaling, Cleaning, Whitening Of Teeth-Bleaching, Repairing Broken Teeth, Smile Re-Aligning, Impaction, Teeth Colour, Filling, Cast, Partial Dentures, Dental Jewellery And Much More. 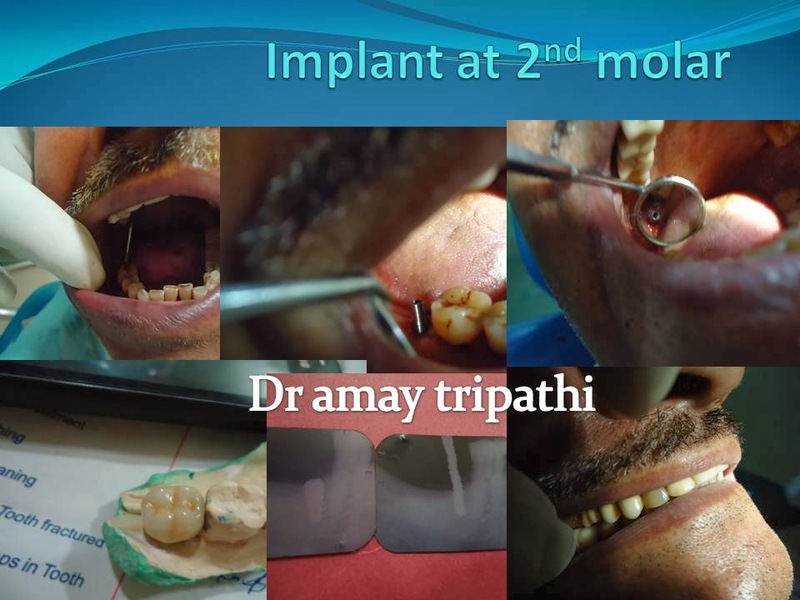 Special emphasis is on dental implants. 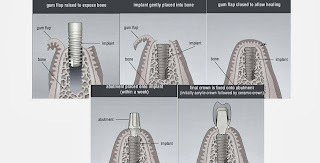 We provide all type of dental implants. 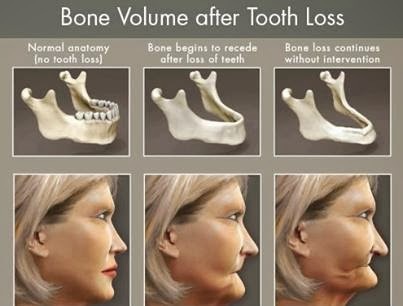 Treatments available like immediate loading, basal implants .we even give implants at the same time of tooth extraction in selected cases. We have tailor made selected packages to ease out financial considerations. 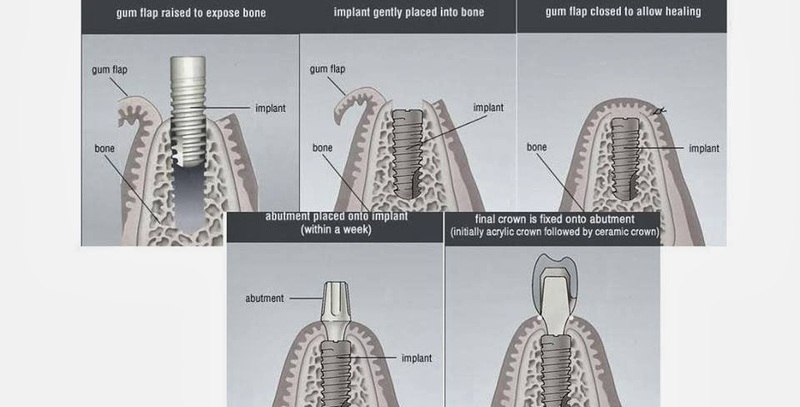 Full mouth implants surgeries done in a single day in special cases. [Patient implant education is provided free of cost, post-operative and preoperative photographs and videos shown for better understanding. Even interviews with satisfied patients can be arranged to take out the fear of implant. The most efficient and economical dental clinic in lucknow with maximum satisfied dental and oral patients, patients suffering from tooth-aches, bleeding gums, foul breath, dirty and discolored teeth, mal-aligned teeth(orthodontic cases), sensitive teeth, impaction surgeries etc.